It’s been crazy up in here! Work has amped up, and we’ve been super busy! I’m trying to incorporate some spring cleaning both at work and at home, too! So, with all the crazy-business, I didn’t get a chance to hit the store yet. So, my goal is to try and empty out the freezer and pantry to help with the budget and cleaning process. I’ve been traveling for work a lot lately, and trying to help out and pick up shifts for some extra moolah when I can too. All this means I have to really think ahead about what to eat and utilize quick and easy meals too. So this is the focus this week: stuff that is delicious and quickly made. 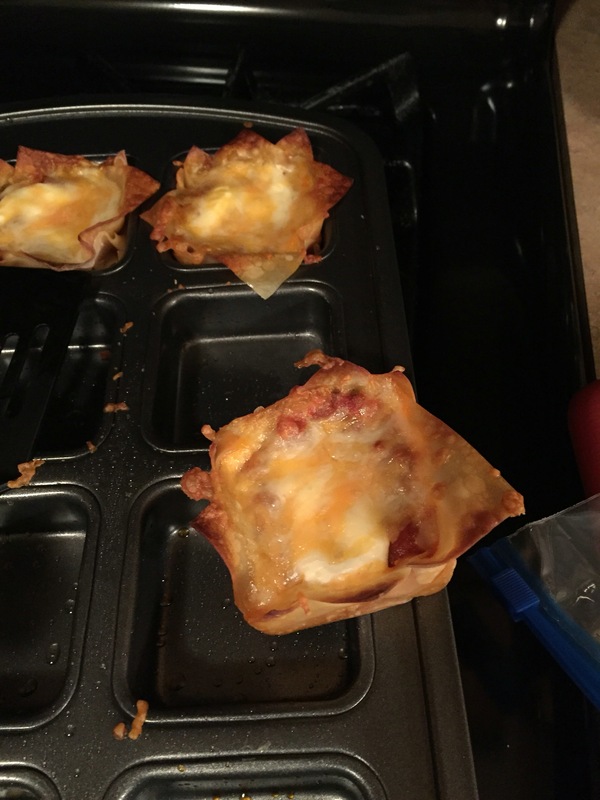 I made these lasagna cups yesterday out of wonton wrappers, and they were A-Mazing! Sunday: we’ve had a turkey my husband got for thanksgiving from work taking up valuable freezer real estate. I think it’s about time we use cook it up! For pins of what’s on the menu this week, click here. 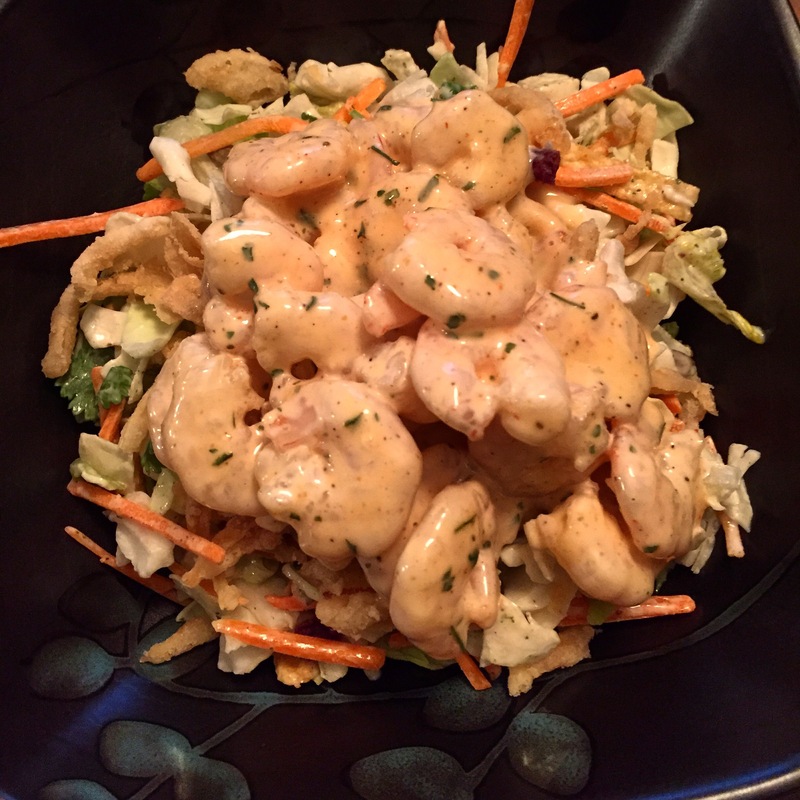 What’s on the menu this week at your house?